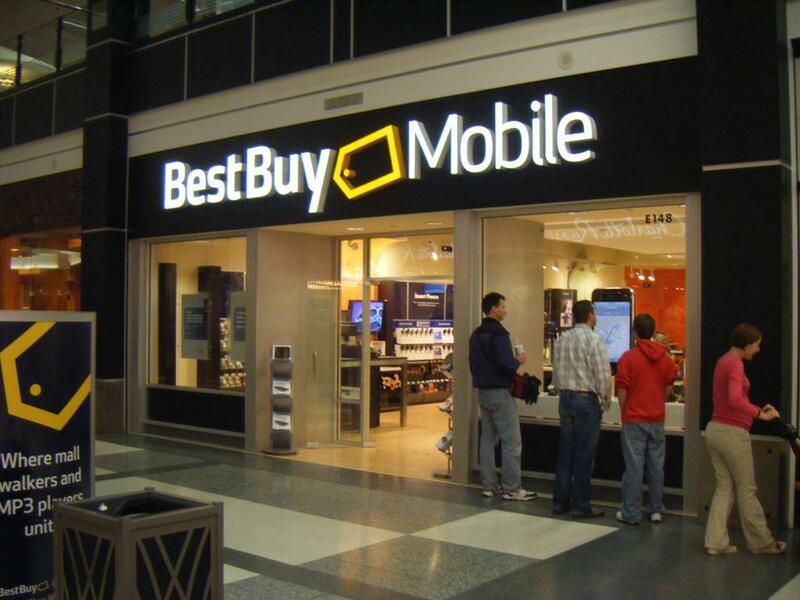 Best Buy is back at again with another round of special sales with an announcement that every day in December, Best Buy Mobile will feature one free smartphone from each carrier. Today’s featured phone for T-Mobile is the LG Optimus T available in both Titanium and Burgundy variants but for the low low price of free, it’s hard to argue color! The free phone requires either new OR upgrade activation and a two-year agreement. The offer isn’t valid on prior purchases and if you have to ask about the price matching policy on a $0 phone, you probably shouldn’t be using a phone anyway. Keep an eye out on the Best Buy Mobile site for the daily deal and see what T-Mobile smartphone is offered! You never know what kind of deal you might score! Just saved a life and didn’t know it David lol. Got this phone when it came out 1 month ago and I love it. Since I’m not a hi end user and it’s my first android, it has everything I need and it’s fun to use. Run out and get this one. Free is free. Tmobile CR & stores have a B1G1 FREE Black Friday sale on the MT4G till Jan.
What’s Tmobile CR? is this B1G1 FRee only from Tmobile official stores? or where else can i get this deal ? My Behold 2 was free :) so STFU! lol if you are wanting post paid phone service you are going to sign a contract with a carrier anyway… Why not get the phone for free with the contract? Is it not better then paying $200 bucks for a phone and then getting the contract? If I can get a heavily discounted phone off contract I may be interested. Not sure, But I will ask anyway. Do you really think that ANY company would offer up a “heavily discounted phone” as you would put it, without a contract?????? WHY? WHY? WHY? People with your mindset should not be allowed to leave comments on anything!! But hey, have a great day. I got paid $50 to get a MyTouch 4G from Wally Worlds website the day before black friday, $150 with $200 in rebates, very nice! If you have to ask about the price matching policy on a $0 phone, you are probably an iPhone user. The comment about nothing being free is true. It’s not like Motorola says “here is a semi trailer full of phones, but you don’t have to pay for them.” If the phone is free, then the service is overprices. Hey David, I sent you an Email. I hope it went to the right address. Is it David@Tmonews.com? So this deal from BB is good for upgrade too? or only for new customers? How come Best Buy tmo plans are more expensive? Family 1500 min text 200MB is $120 on Tmo but the one on best buy has everything but the data. It’s the same as the TMo plans. Not sure where that $120 figure came from. Totally off-topic, but that picture is taken at the Mall of America, no? There may be some misunderstanding as Best Buy hasn’t changed the free phone they are offering for Tmobile. It has been the LG optimus for two days in a row. According to the description above it made it sound like they would offere a differnt phone each day. oh well. I was looking at the free T-Mobile phones over at Dell, but I keep feeling tempted by the Samsung Vibrant. Anyone have words of wisdom for me?